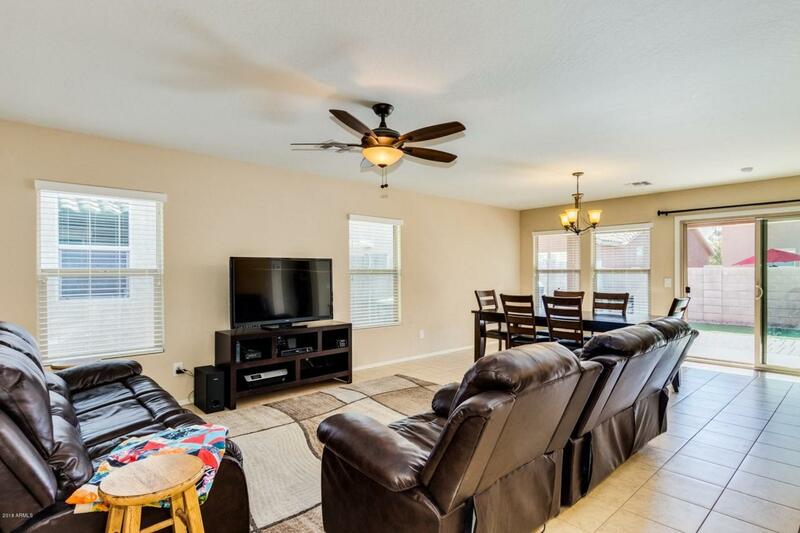 This beautiful home features 3 bedrooms, 2 baths and is located in a quiet community, just a short walk to a gorgeous park, basketball courts and baseball field. Open kitchen with an extended kitchen Island. 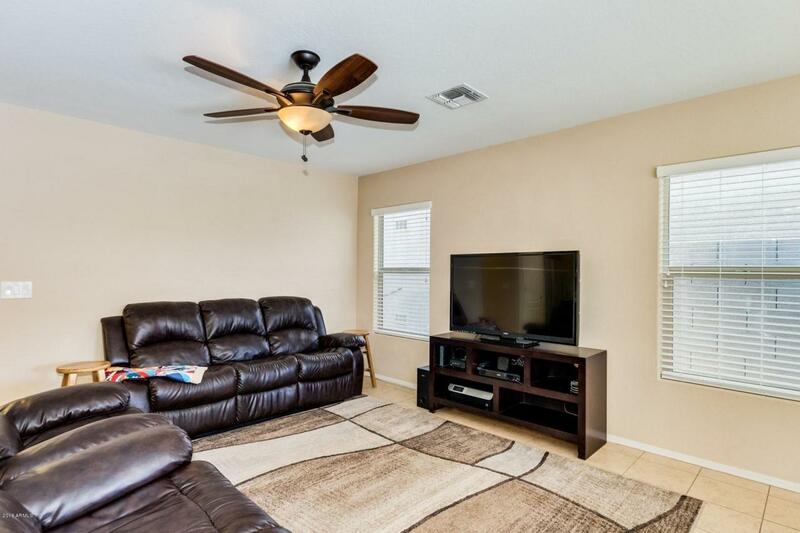 This home features tile throughout the home (except bedrooms which are carpet). The large master retreat has a walk in closet, raised vanity and dual sinks. The pristine backyard has artificial turf, lush landscape and pavers covering the patio. 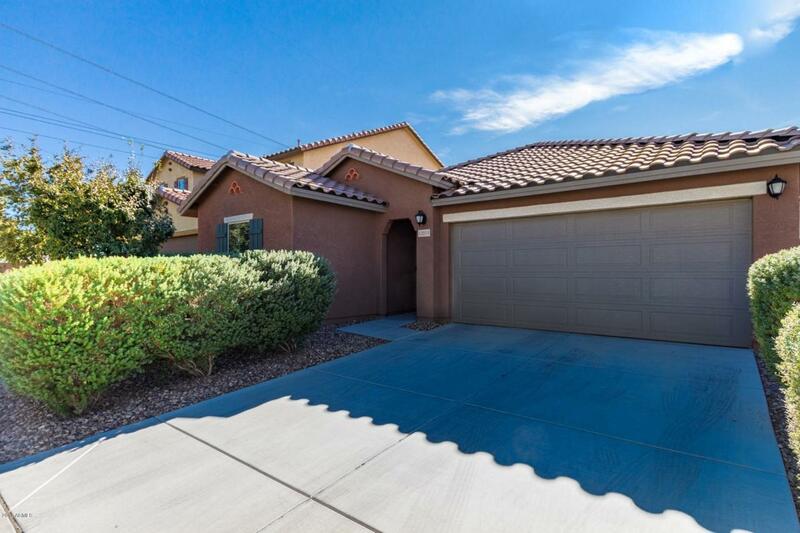 Zoned for the Peoria School District, close to the 101 and 303, restaurants and shopping. This home will also come with a new One-Guard Home Warranty. This is a KB Energy Efficient Home.